Our lightweight, stylish women’s shorts combine stretch comfort of hybrid cotton with a relaxed, running-inspired cut. 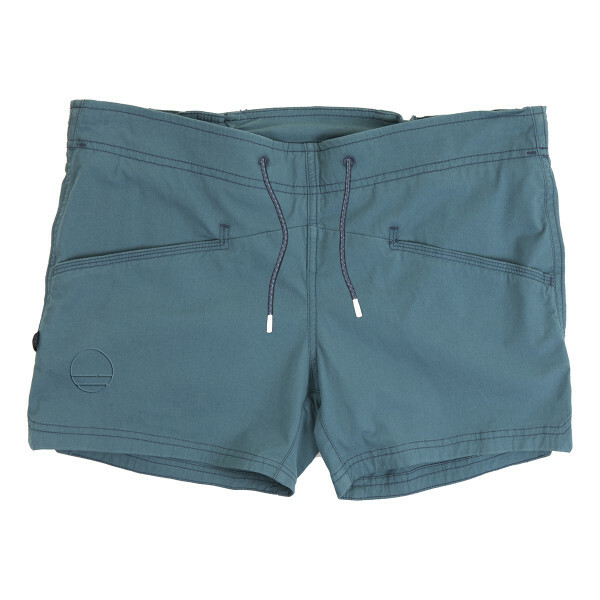 Our lightweight, stylish women’s shorts combine stretch comfort of hybrid cotton with a relaxed, running-inspired cut. 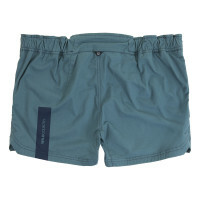 They are excellent to move in and the flat, comfortable waistband fits comfortably under a harness. With bespoke detailing, including rear pocket angles, which are the same as the iconic Wild Country “13.75° constant camming angle”. Ideal for tough sessions at the wall, bouldering, summer sport destinations or wherever your next climbing trip takes you. Available in two colours.